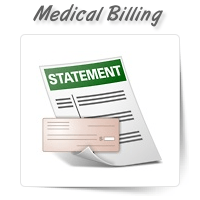 OnePerHour provides a wide range of services such as medical billing, insurance billing and reimburs.. 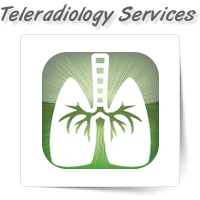 Claim payment and repricing are vital to any company and for this reason they are always handled by ..
To avail streamlined teleradiology services for your organization, come to OnePerHour. 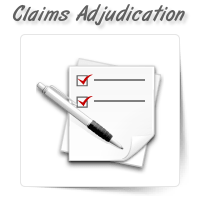 We work on a ..
Outsource your medical transcription needs to OnePerHour for efficient and reliable services. 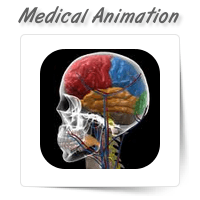 We off..
With a panel of expert animators, we, at OnePerHour offer comprehensive medical animation services. 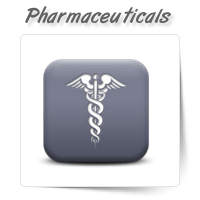 ..
Are you looking for a reliable service provider who offers pharmaceutical services? You can outsourc..